Fact: Step-by-step advanced rider training did not exist before Keith Code began his first one-on-one courses in 1976. What happened then? 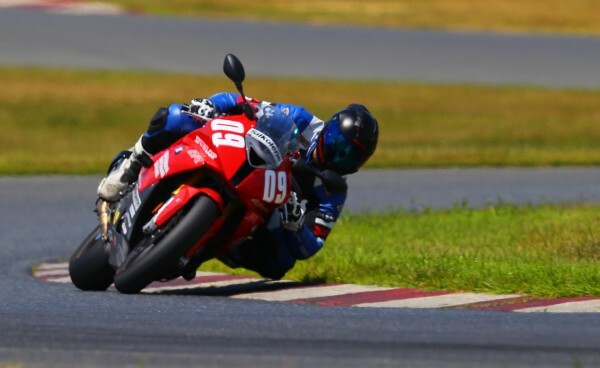 From novice street riders to factory racers, riders trained by him rapidly improved. For decades expert riders have proclaimed riding to be 90% mental. 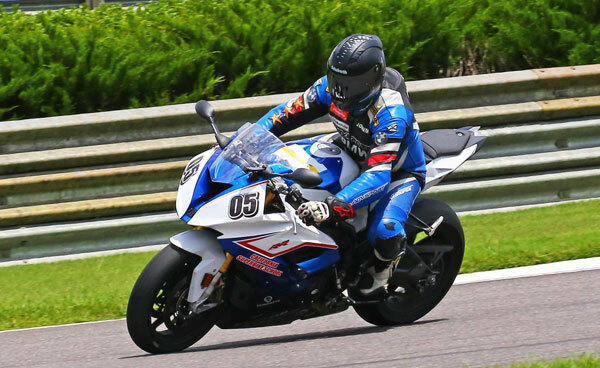 Keith is credited with breaking the sport down into its essential components and bringing real understanding to riders in all categories. His books, video and schools were the first to make that knowledge available to everyone. His step-by-step approach will make sense to you. Each skill builds on the last and creates a complete package of control and confidence. The school’s levels are done in order, one through four. Each of the first three levels presents five precise technical riding skills. Each level can be completed in one day. You will be blown away by what you accomplish in Level I. How do we know this? Simple math; two out of three Level I students return for Level II within a year and bring their friends. You will improve. You are a far better rider than you’ve ever let yourself hope to be. We have a system that works. Is it the best? We don’t know but we can and do guarantee improvement. Check our schedule to find a date and track close to you. Keith is dedicated. His training methods are acknowledged worldwide as the best, bar none. 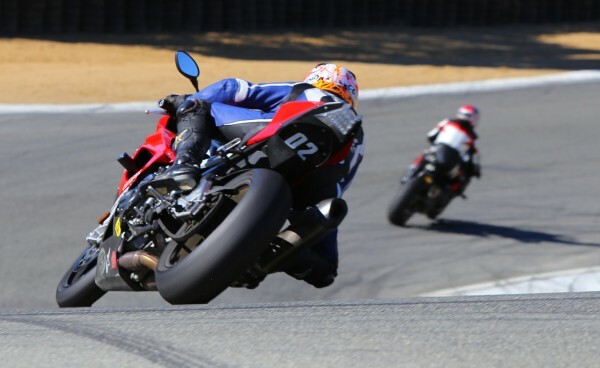 Many copy it, but step-by-step advanced rider coaching was actually pioneered and perfected at the Superbike School. Riders receive immediate feedback from their coach on specific drills. 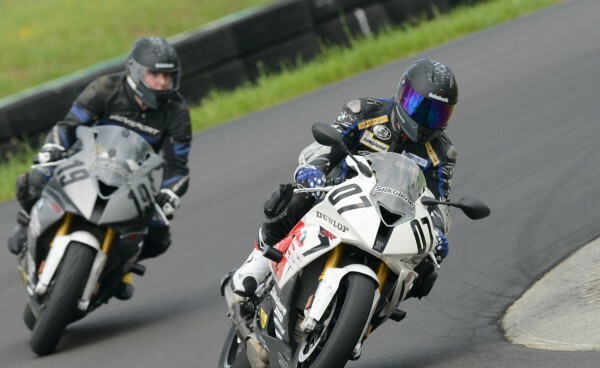 After 60 years of riding experience and training 43 World and National Champions, Keith shares his knowledge with you. 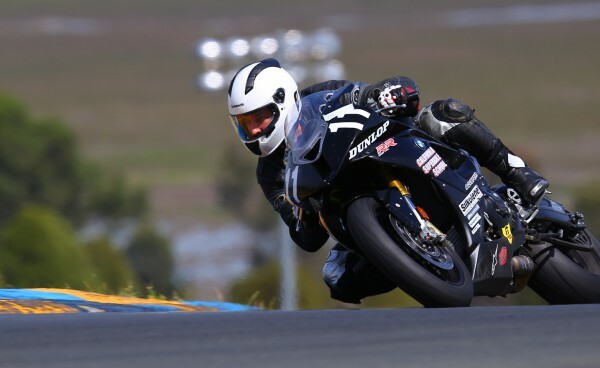 © 2019 California Superbike School, Inc. All rights reserved. DO NOT REPRODUCE OR DISTRIBUTE. 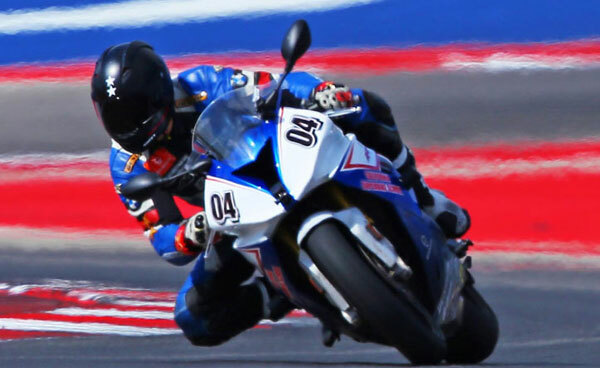 Trademarks owned and variously registered to California Superbike School, Inc.